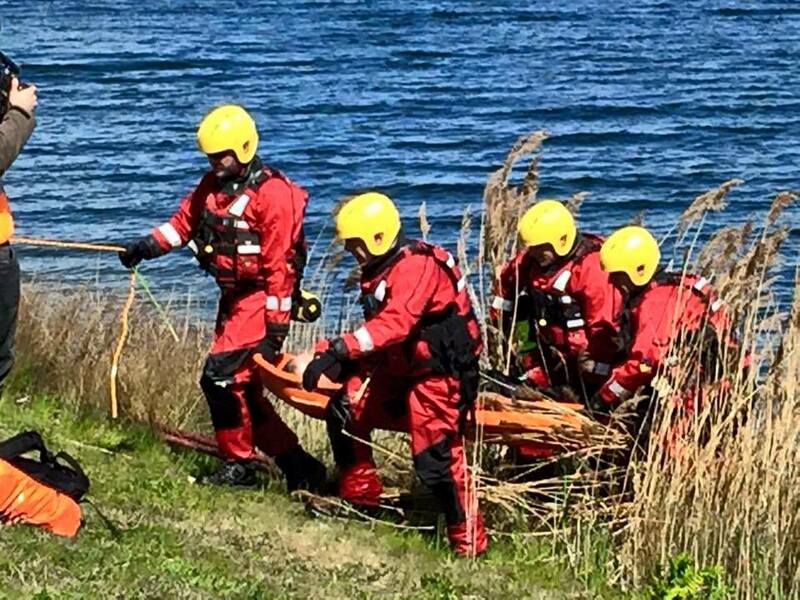 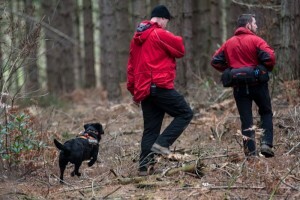 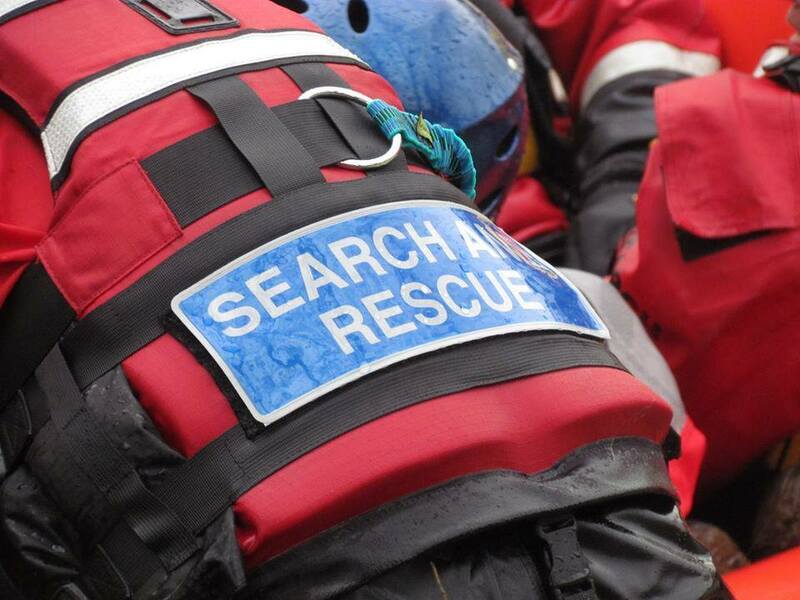 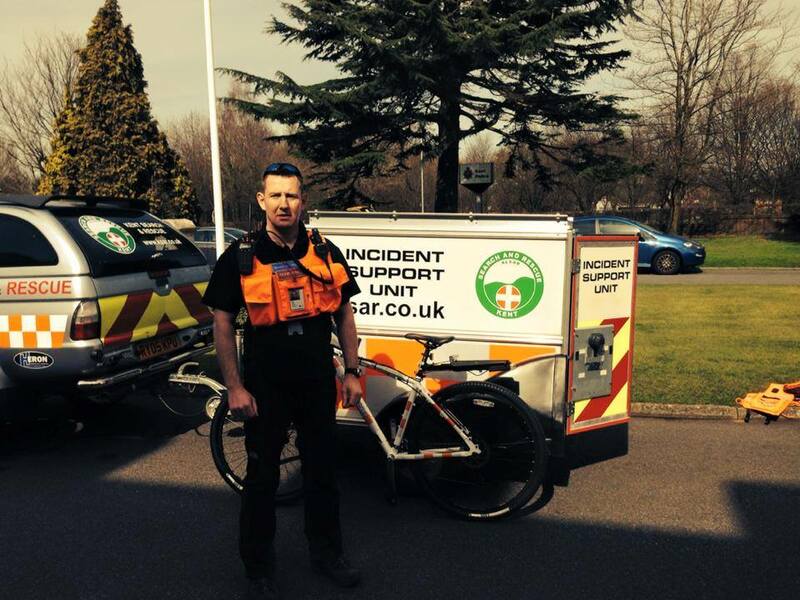 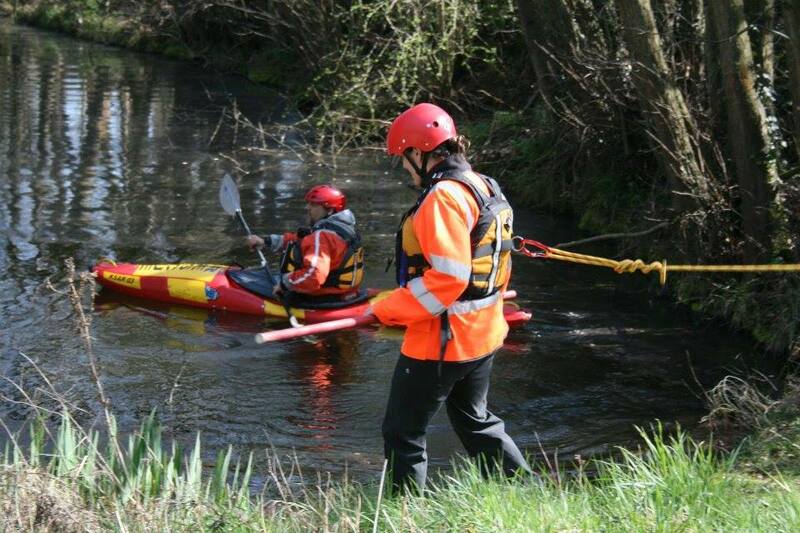 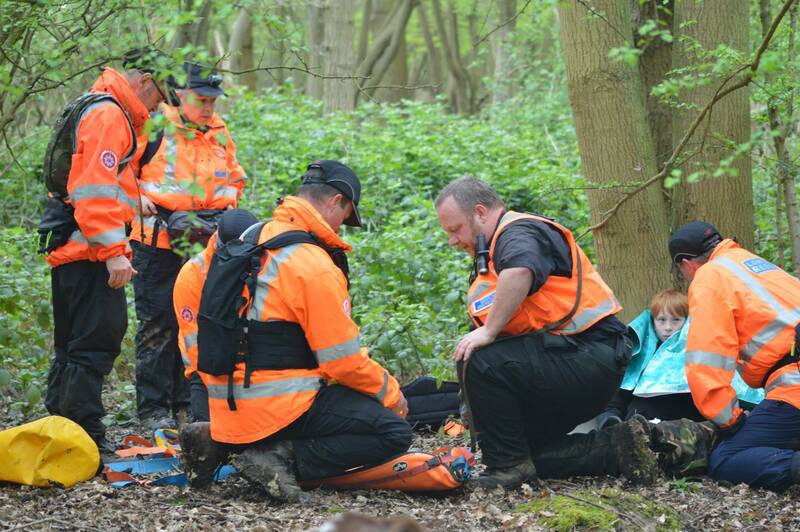 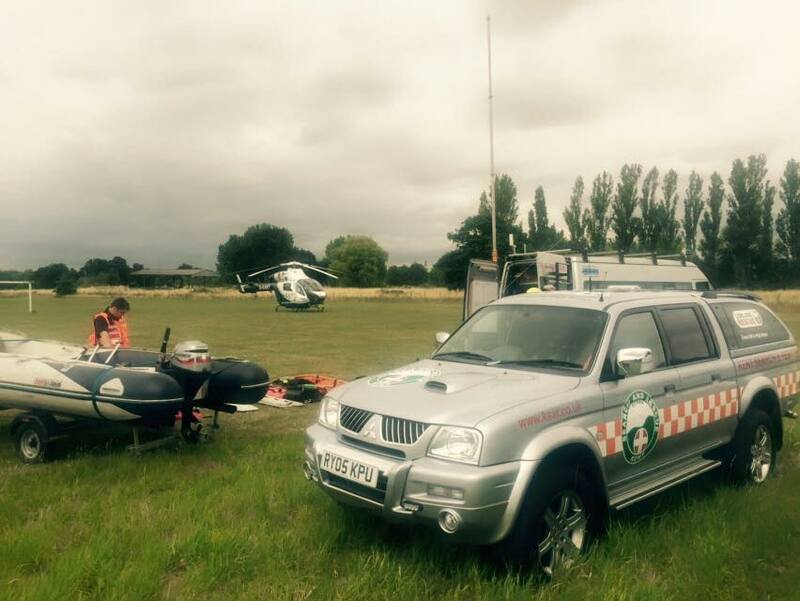 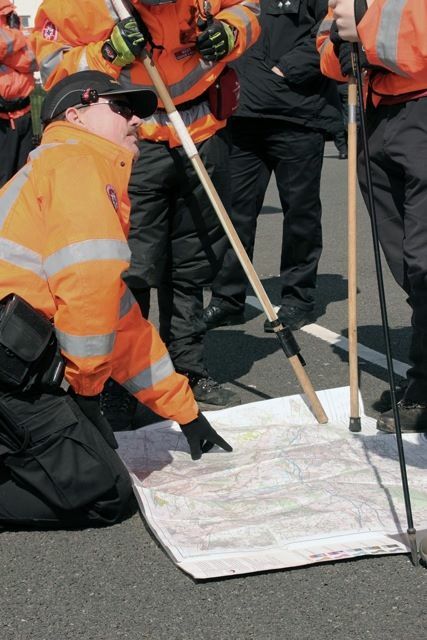 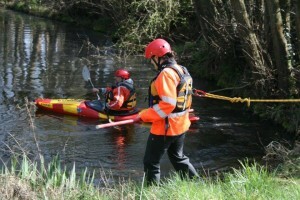 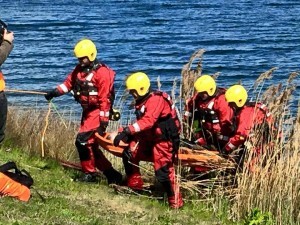 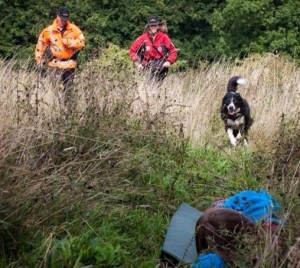 Teams roles are key to the structure of Kent Search and Rescue. All members work operationally in teams. 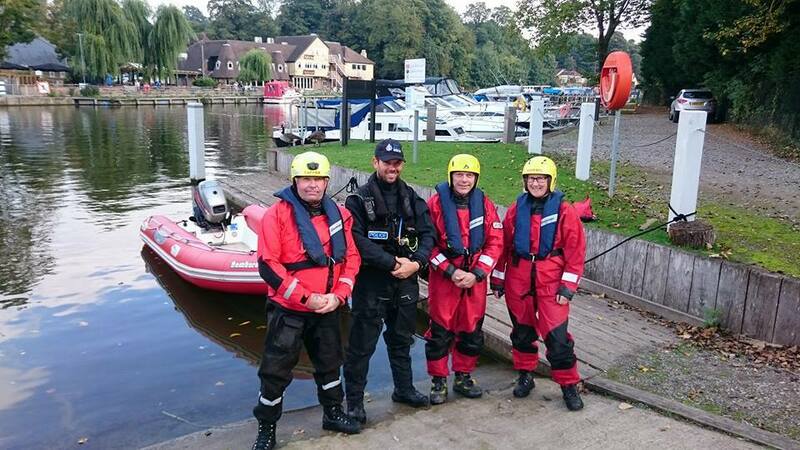 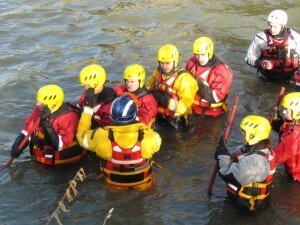 The basic requirement for each member is to be a trained and qualified Search Technician [ST]. Liaise with families and friends. These skills are specialist and have their own training and qualification systems. © 2019 Kent Search And Rescue. Website designed and maintained by Liquid Computing.